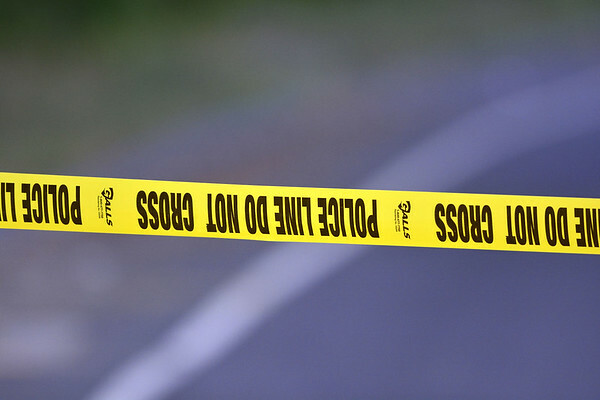 STAMFORD - The body of an infant has been found at a garbage-processing facility in Stamford, Connecticut. Posted in New Britain Herald, General News, State on Tuesday, 16 October 2018 14:41. Updated: Tuesday, 16 October 2018 14:43.